Moscow Foreign Ministry incites the conflict. In a statement published on the site of the Russian institution, the US Ambassador to Moldova is accused of actively engaging in the domestic political affairs of our country. 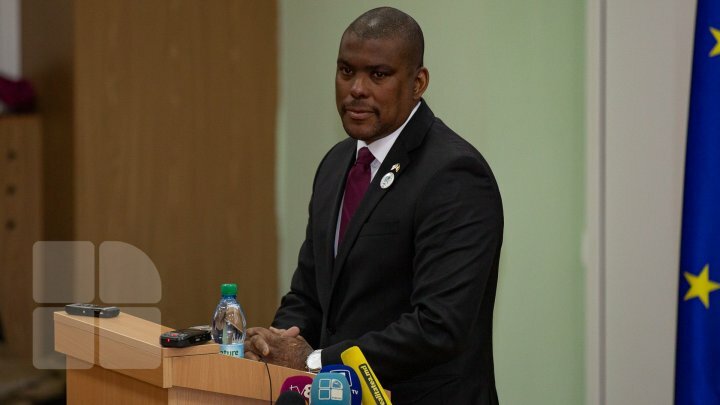 Moreover, Russian officials suggest that Dereck J. Hogan would support some politicians at the expense of others and make recommendations regarding candidates in the February 24th parliamentary elections. Besides, Moscow suggests that the United States is threatening the Republic of Moldova to lose its ties to the West, or there may be events similar to those of the Kiev plot if they do not win Washington's favorites. Asked by Publika TV, representatives of the US Embassy in Chisinau said they did not comment on the statements.